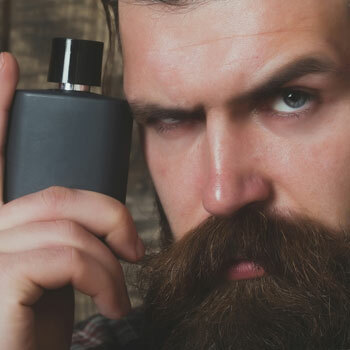 Finding the right cologne or fragrance can be an overwhelming and frustrating experience for any man. 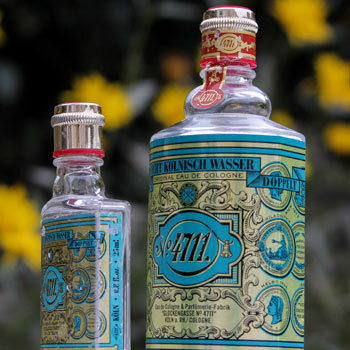 With an almost infinite combination of notes and fragrance families, the choice is sometimes just too large. Fortunately, Bespoke Unit has specialised in men’s colognes and fragrances for a number of years with regular reviews. Therefore, we have brought together the fruit of our labour to assemble a list of the Best Men’s Cologne Of All Time to help you find the right fragrance. If you’re a man looking for a fragrance to suit a particular season, budget or occasion, we offer resources below that can help you find it. We regularly update our lists, which are comprised of both the best classic and recent colognes for a truly balanced overview. What Are The Best Men’s Fragrances Of All Time? "Best fragrances!" Every fragrance has been individually reviewed for a truly honest top list. Best Fragrances Guide Reviewed by Trevor Guilday on March 6th . A burst of bergamot is extended by oily neroli against petit grain and black pepper. The heart reveals iris and lavender with sage, cardamon and juniper. Finally, fresh oak moss and vetiver contrast against a leather accord created by agarwood and labdanum. Very resinous, woody and leather profile. Intricate rosemary, clary sage and Brazilian rosewood opening followed by a floral heart of lavender and geranium extended by sweet tonka bean. Oak Moss adds freshness the base with a honey sweetness whilst labdanum and musk create an overt animalistic amber accord. Read More: Paco Rabanne Pour Homme Review. 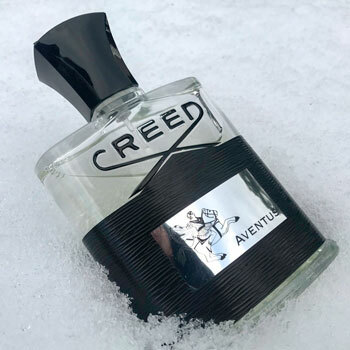 Aventus opens on an alluring cassis and pineapple head against crisp green apples and bergamot. Tantalising Rose and jasmine are set over a heart of birch and patchouli in the heart, which leads to a drawn-out musky base of oak moss, vanilla and ambergris. Unique pineapple and fruit blend. Elegant and versatile aroma profile. 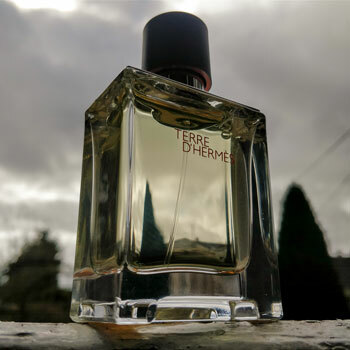 First opening on bittersweet grapefruit and fresh oranges, Terre d’Hermès quickly transitions to earthy patchouli, pepper and geranium. Finally, we’re revealed a tantalising base of oak moss, vetiver, cedarwood and the powdery bitter vanilla harmony of benzoin. Pure & natural aroma profile. Understated yet boldly elegant blend. Both classic & modern appeal. Ultra Male reveals vibrant pear and peppermint notes against bergamot and lavender. Clary sage follows before a heart of cinnamon, cumin and vanilla. 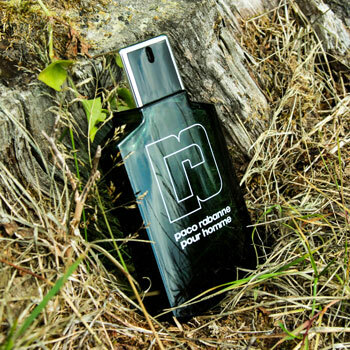 The pear notes persist into the base with a cedarwood, patchouli and labdanum finish. Youthful and modern aroma profile. Opening on bittersweet grapefruit and lemon, Bleu follows with sharp ginger, mint and red pepper. The heart consists of jasmine, nutmeg and lavender before revealing an vibrant yet earthy patchouli, sandalwood and musky labdanum base. 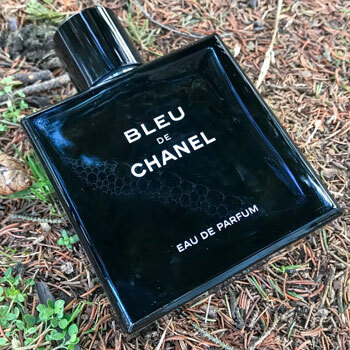 Why Buy Bleu de Chanel? Caron opens on crisps notes of fresh bergamot, lavender and rosemary. Vanilla emerges to create an accord against the lavender along with sage and sandalwood. The base consists of refreshing oak moss, tonka bean and deep musky amber. 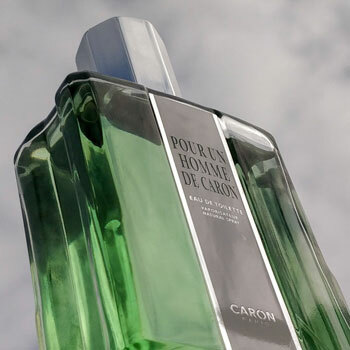 Read More: Pour Un Homme de Caron Review. Why Buy Pour Un Homme? Historically, the first masculine fragrance. Sophisticated & refined aroma profile. 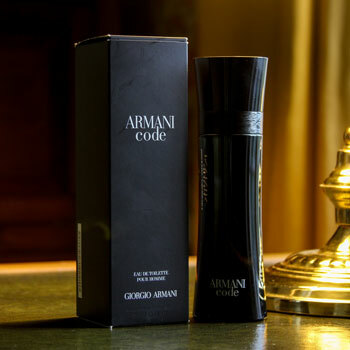 Code opens with an oily bergamot and tangy lemon head with black pepper notes. The heart consists of gourmand vanilla and star anise paired with olive blossom. The resulting base is a tobacco accord of tonka bean, guaiacwood, labdanum and amber. Perfect dating fragrance for wintertime. Seductive yet understated aroma profile. 1 Million opens with a bittersweet grapefruit, blood orange and peppermint head. Neroli, rose, cinnamon and nutmeg emerge as an opulent heart. Finally, a resinous leather accord develops from from a patchouli, agarwood and labdanum base. Ideal fragrance for young men. Youthful & seductive aroma profile. Opening with an oily and bittersweet grapefruit, basil and coriander head, The One closes in towards a nutmeg, ginger, neroli and cardamom heart. A musky tobacco accord forms in the base with tonka bean, ambergris, guaiacwood and cedarwood. Why Buy Dolce & Gabbana The One? Romantic & seductive musk base. Intricate blend of woody notes. Seen something you like in the list above and want to make the plunge? 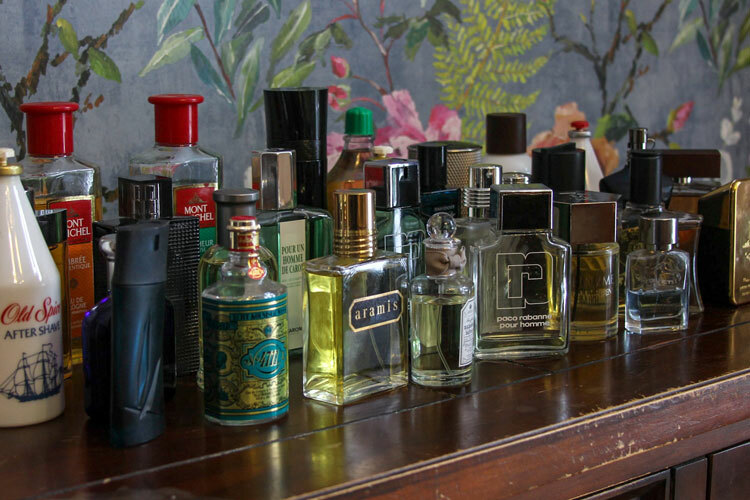 If you’re new to buying fragrances online, feel free to read this brief guide beforehand. Purchasing your fragrances online is often very tempting as the prices can often be very attractive. A lot of people will do this and reap many benefits of lower costs, which allows them to build a collection. After all, colognes are notoriously expensive and high street shops often sell theirs at their full recommended retail price. However, buying fragrances online does have a few risks and newcomers to the practice may encounter pitfalls. Therefore, the following guide will be able to help you through the process of buying online. 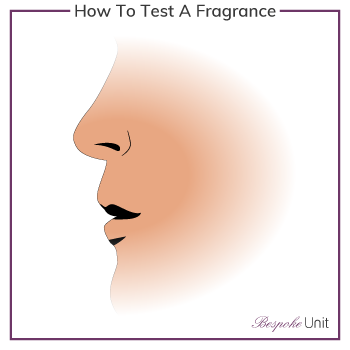 One of the most obvious pieces of advice is to test a fragrance before you purchase it. Of course, this isn’t always possible when buying online. However, if it’s convenient, it’s certainly recommended to try fragrances at a store. Going to a store also means that you’ll be able to try several fragrances at the same time. Testing various fragrances in a shop doesn’t mean that you have to buy it there. Whilst some people argue that it’s dishonest when your intentions are to buy it online, it’s a service that they offer. Maybe you’ll stumble across something that you particularly like or perhaps they have a good deal on? Although buying fragrances online is often cheaper, it’s not always the case. Therefore, heading to a shop beforehand will allow you to compare both the fragrances and their prices. If you’re not sure how to go about trying out colognes, check out our guide to testing fragrances, which has a handy infographic. The fragrance community or so-called “frag heads” will often refer to “blind buying”. This is the process of purchasing a fragrance without even trying it beforehand. Usually, these people have read a few reviews or heard good things about a fragrance. As a result, they feel confident that they’ll be satisfied with the purchase. However, it’s also a known risk and can often lead to disappointment. 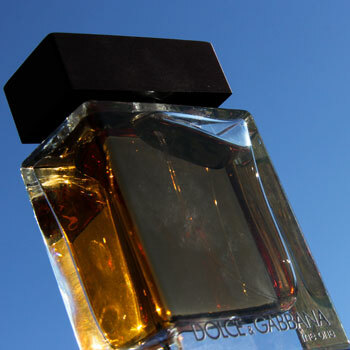 Most frag heads are aware of this and so tend to trade fragrances through forums and close-knit groups when it happens. 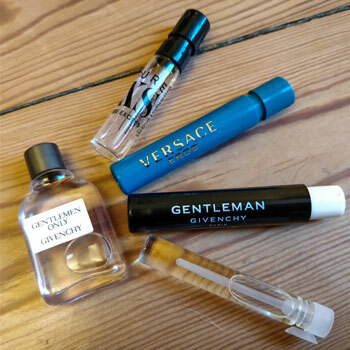 If one of the fragrances above have caught your eye or you’ve read one of our reviews, you might be tempted to do likewise. We’re confident that our reviews provide a balanced perspective on the fragrances we test. Nevertheless, we’d like to offer some advice before you take the plunge! Although this may come across as patronising, we feel like it’s important to mention. Buying anything whether it’s shoes or Champagne is always easier when you’ve explored the subject area. For instances, learning the difference between an eau de parfum and an eau de toilette will help you know why one is more expensive than the other. 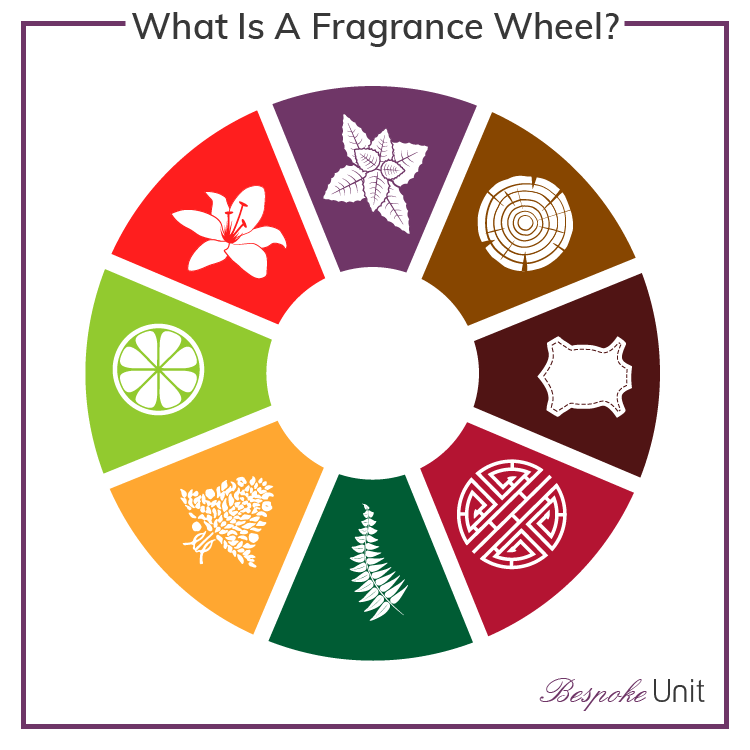 Similarly, brushing up on fragrance families will help you figure out the sort of colognes you may like. You don’t have to become an expert on the subject. After all, anyone can enjoy wine without being able to reel off all the grapes. Nevertheless, picking up on a few tidbits of information may make your search easier. Whether the fragrance is a gift for a loved one or yourself, it’s always worth seeing if you can get a tester of it with your order. Many retailers and outlets won’t accept returns on opened colognes. Therefore, it will give you the opportunity to safely try before you take off the cellophane. In some instances, you can ask for a free tester by email with your order. However, you may have to purchase it separately. In either case, the small investment or effort is well worth it in the long run. Imagine opening up the packaging only to discover that you or the person receiving the gift hates the fragrance? As they’re often quite expensive, it would be both a painful and costly disappointment. Of course, some retailers may accept returns on opened packages, which is quite rare. The safest way to know beforehand is by checking out their site’s return policy. Despite promises of genuine articles, some retailers may sell counterfeit fragrances. 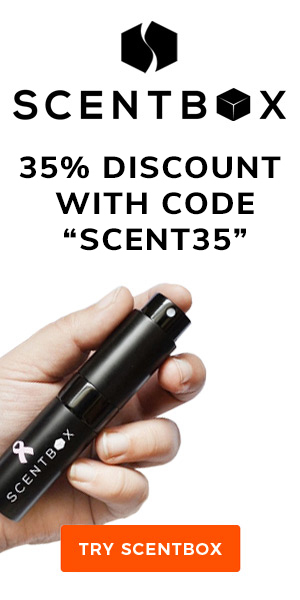 Unfortunately, this is becoming more and more common when buying colognes online. Although fakes can be found at excellent prices, their performance is often lackluster and may contain harmful chemicals. Additionally, many fakes are made by simply watering down the original product. Therefore, you’ll actually be losing out with an impure product. If the price is too good to be true, it’s a safe indicator that the fragrance isn’t genuine. However, fragrances prices can be as volatile as their contents. Occasionally, some retailers do offer some great deals and discount prices. Therefore, another reliable way of checking that the product is authentic is by reading the reviews. Should the reviews be quite low with lots of complaints of poor performance, you may have a fake on your hands. Conversely, if they’re too high, check whether they’re verified purchases, which some sites will indicate. However, if there’s a good spread of ratings with feedback that looks genuine, you might be in luck. Nevertheless, you can avoid these steps by making sure that you only buy from reputable websites. Not all of them are necessarily expensive and places such as Notino offer great deals on authentic products. Enjoyed our list of the best fragrances to buy? Maybe you’ve made it all the way down here because you haven’t seen something that you like? Remember that we have other lists of the best fragrances according to seasons and occasions. Just jump back to the top to see all that we offer. I hadn’t heard of Pour Un Homme De Caron until now. Just purchased and I’m looking forward to giving it a try. Sounds just like something my esposa will love for our next date night. Your wife won’t be disappointed, Carlos! Ultra Male… I know it’s a club frag. Honestly, can’t it be a daily during the day time as well during Fall + Winter? Oh, definitely. In the full written review, we say how it’s a great daily casual fragrance during the colder months. Thanks for the reply. 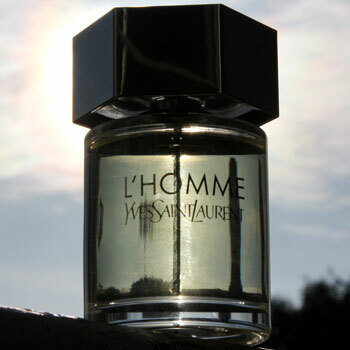 What about La Nuit De L’Homme during the day as well? I’d say that La Nuit de L’Homme is more of an evening / nighttime fragrance to be honest. It’s relatively versatile but I believe that Ultra Mâle is generally more so. Has Ultra Male been reformulated? From BPI to PUIG? Is performance the same? Is scent the same? I’m afraid that I can’t really say. The one that I have is a BPI batch but I’m not sure if there have been major changes since the transition. I’ll check it out, though. I feel like Ultra Male could be worn Spring Fall Winter day and night as versatile as Sauvage to be honest. Is this true? That’s pretty much the seasons for which we rate it. Head to the full Ultra Mâle review and let us know your thoughts by commenting there? It would be more relevant to the post than here.